Airtel 4G SIM Replacement Offer 7GB Internet Free! 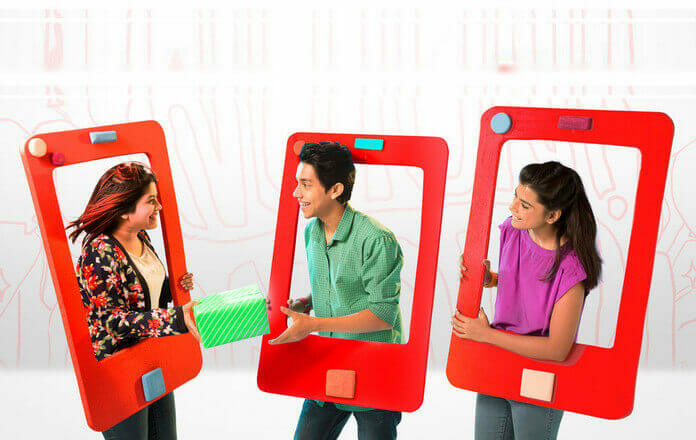 Bangladesh will recently run 4G network opportunity if you enjoy 4G network you must upgrade/ replacement your SIM, Airtel provides 7GB free internet for 4G SIM Replacement customers. What is 4G? 4G could be an appreciable live like 3G, however, it gives a greatly improved and speedier web perusing and it has an increased system encounter with Airtel 4G, you will get. Airtel customer will replace his/her 3G SIM to 4G SIM only Tk 50, any Robi and Airtel customer point can replace. After replacing Airtel SIM customers will get 7GB internet bonus within 72 hours, internet data validity 7 days usable time 24 hours. You Can Check Airtel All Offers From Here. If you want to this offer just following the blow content and know about Airtel 4G SIM Replacement Offer 7GB Internet Free. The offer is applicable to the customers who are not upgrading to USIM. After the upgrade, a customer will get 7GB internet bonus. SIM can be upgraded in any nearby ROBI SHEBA center. You need old SIM, National ID/Scan copy, Passport size image, fingerprint. Airtel 4G SIM upgrade price is BDT 100. Note: Bonus will not be eligible for the customers who have already upgraded 4G SIM.